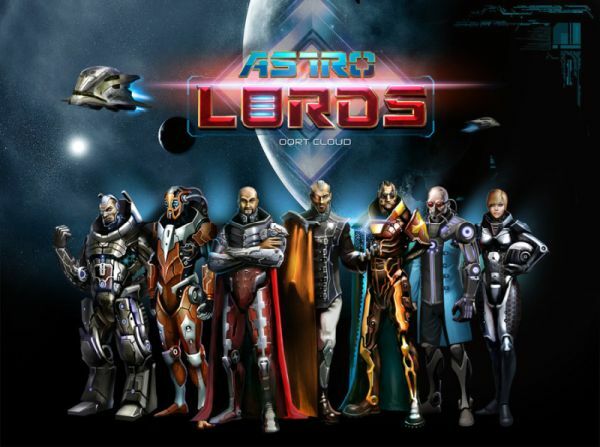 The BISBOG Group just announced a stellar new gameplay element in its free-to-play science fiction MMOG, Astro Lords: Oort Cloud. Alien bases are now available for players to discover, battle and defend against incoming attacks. Alien starbases and ships are powerful adversaries, possessing advanced weaponry and tactics, and are prepared for vicious battle with the Astro Lords. They’ve already begun raiding bases throughout the Oort Cloud and players should be on-guard, if not proactively seeking out alien territories via spies or radar. In addition to these powerful new adversaries, Astro Lords also recently added new trade stations, where players can deal in ammunition, microchips and credits.